You’ve likely seen an uptick in the new year of everything keto. We’ll break it down here! The ketogenic diet — keto for short — has been buzzing as the new tried and true way to optimal weight loss. And while there are many facets to explore when it comes to being keto, many people and a lot of crossfitters have partaken in this way of eating. At Crossfit Stimulus, as one of the best CrossFit gyms in the area, it would be doing our fellow athletes and fitness enthusiasts a disservice only covering one facet of the fitness journey — exercise. We focus on the whole picture of health and wellness which includes healthy eating habits. 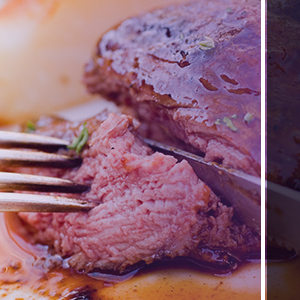 Learn all about the keto diet today, and see if it’s the right fit for you! We’re going to give you a short and sweet picture of what keto is and try to explain in the most simple way that everyone can understand! The keto diet focuses on a low-carb diet that is rooted in an abundance of healthy fats, protein, and a very limited amount of carbs. Essentially you are cutting glucose (sugar) which is present in carbohydrates such as grains and in processed and refined foods. Because all the health people are concerned, yes, your body is forced in a state of ketosis. 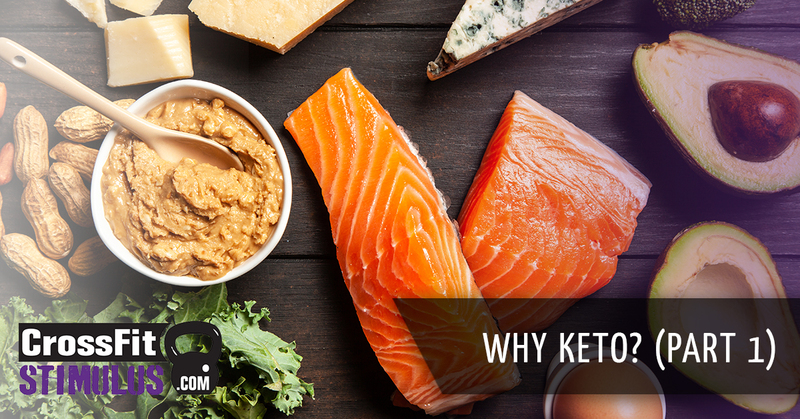 Ketosis is a metabolic state where your body switches from being a sugar burner to a fat burner and, as a result, ketone bodies are produced to help fuel your body instead of from glucose. How was the keto diet developed? The keto diet has actually been around for quite a long time, since the 1920s. Its inception was as research at John Hopkin’s Medical Center to benefit those suffering from epilepsy. The research found that those who fasted for a short time (intermittent fasting) had less seizures. Because patients could not fast for long periods of time, the keto diet came to be to mimic the benefits of fasting by limiting sugars and carbs as a fuel source. Where do fats play in? Because you’re greatly limiting your carbs — carbs should only be coming from veggies — fat is where you’re going to get the majority of your calories, thus energy. Second to glucose, fats are the preferred source of energy when carbs aren’t readily available. Fats get a bad rap, with the fear of gaining weight and causing heart attacks (both in which have been refuted by scientific findings), but when you clean up your diet and forego the junk, you become more insulin sensitive and your hormones are able to recover and become more balanced. There is more to explore about the keto diet, so stay curious and join us for part two! 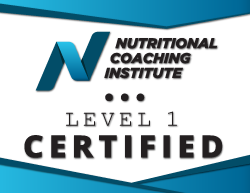 If you are ready to combat your health and wellness through CrossFit and nutrition, sign up for a group fitness class today!